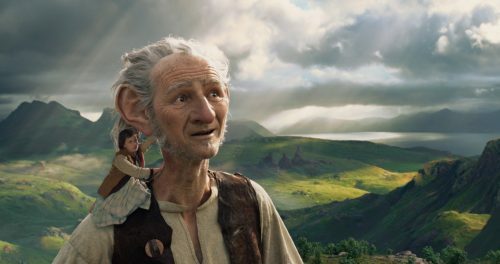 With the film’s launch at the Cannes film festival, the BFG has a new trailer. not only that, we also have been sent the second image. This time we see the BFG & Sophie together on one of their adventures. I still have a problem with our main character in the film but this trailer is making me love the classic character even more. It is now starting to become a part of this character and not of what we remember our Friendly Giant to look like.